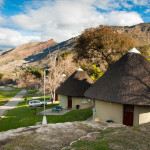 This is a hot spring spa set in the Hex River Mountains not far from Worcester and close to the main N2 Highway. 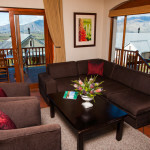 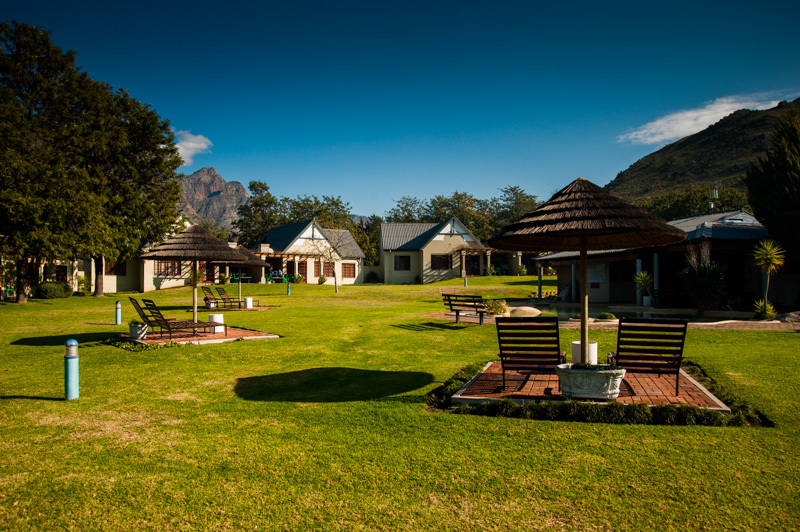 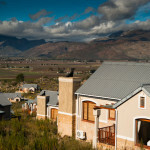 This is a busy resort with comfortable and fairly simple accommodation provided in rondavels or apartments and cottages. 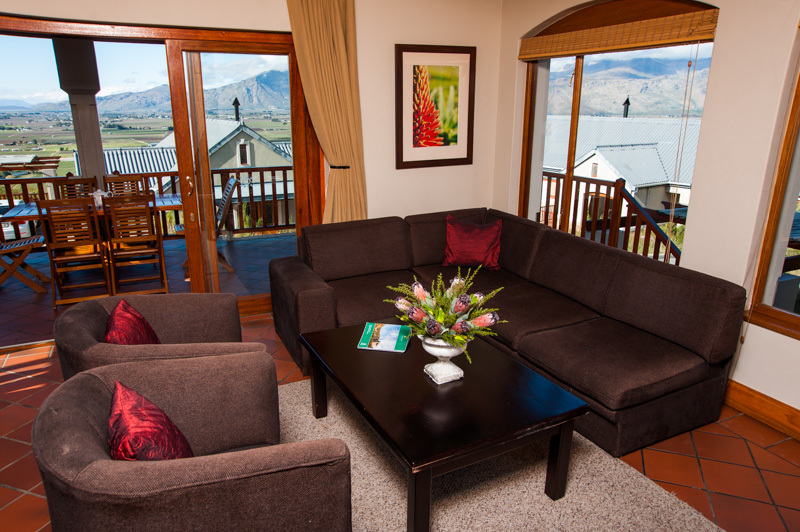 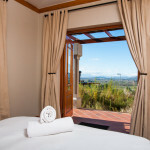 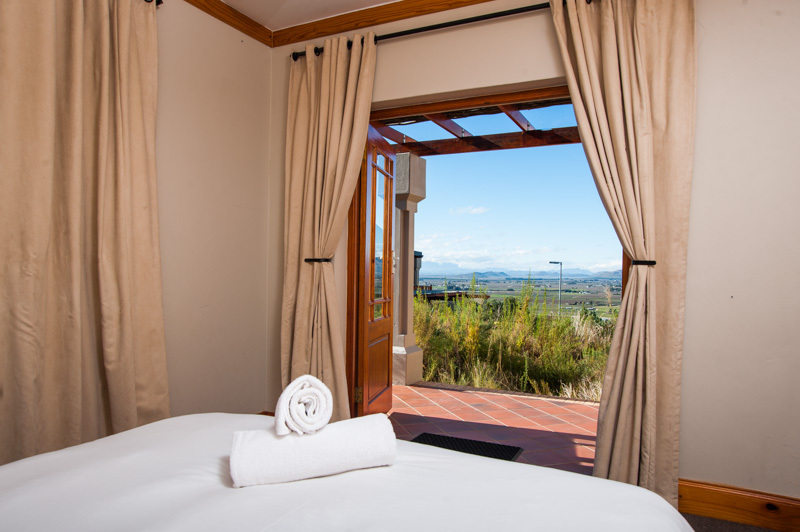 Accommodation can be catered or self catering – the choice is yours. 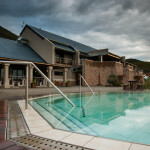 The main pool is a hot spring and very therapeutic. 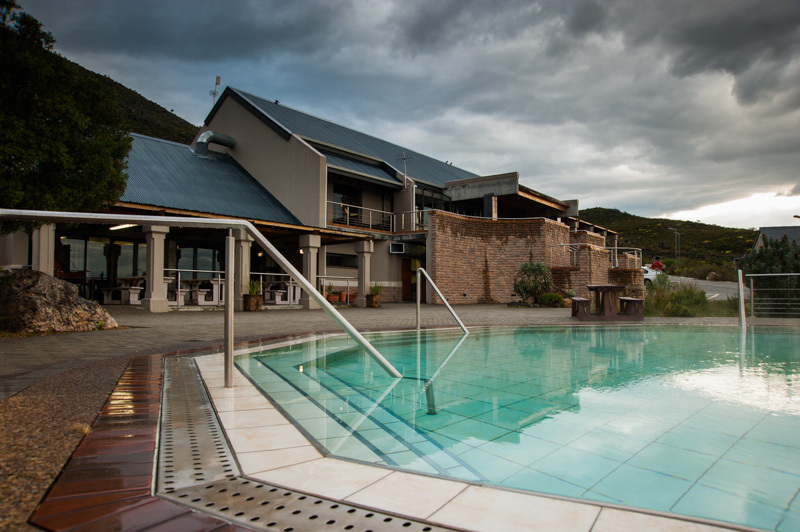 There is a separate waterslide and nearby the countryside is good for hiking. 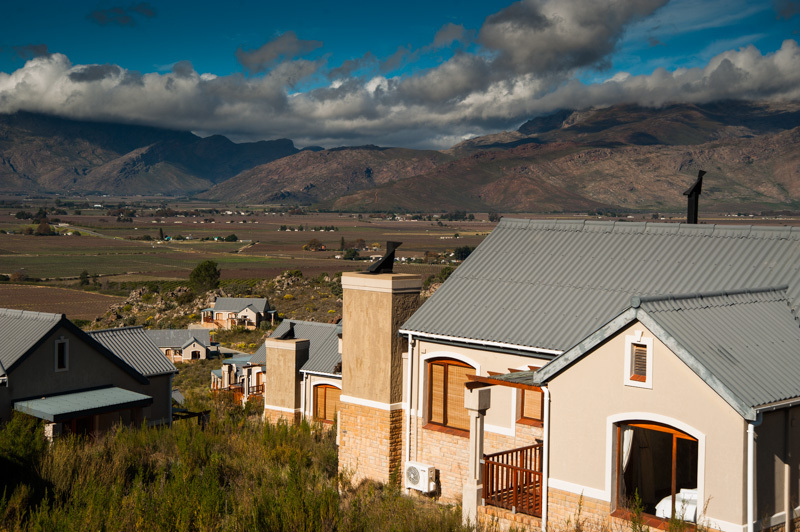 The little town of Worcester is known for its agricultural produce and vineyards are never far away. 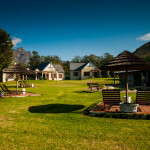 There is an interesting folk museum nearby. 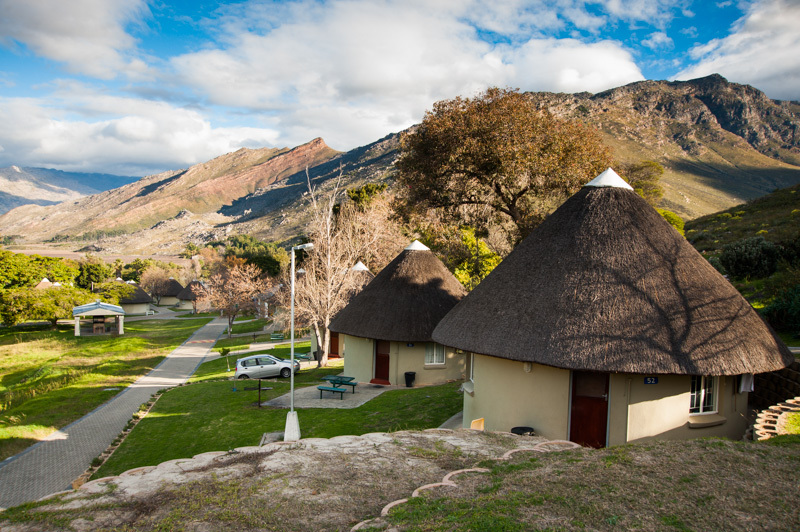 The old Du ToitsKloof pass through the mountains to Paarl and Cape Town is spectacular and you will often see baboons near the road.